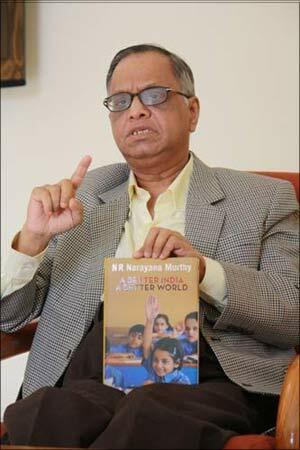 Murthy, author of A Better India, A Better World (Penguin/Allen Lane), in a candid discussion with Editor (News & Business) Shishir Bhate, says, "We use facts to resolve differences. That is why we say, 'In God we trust, everyone else brings data to the table.'" Read on. . .
To order the book online, click here!